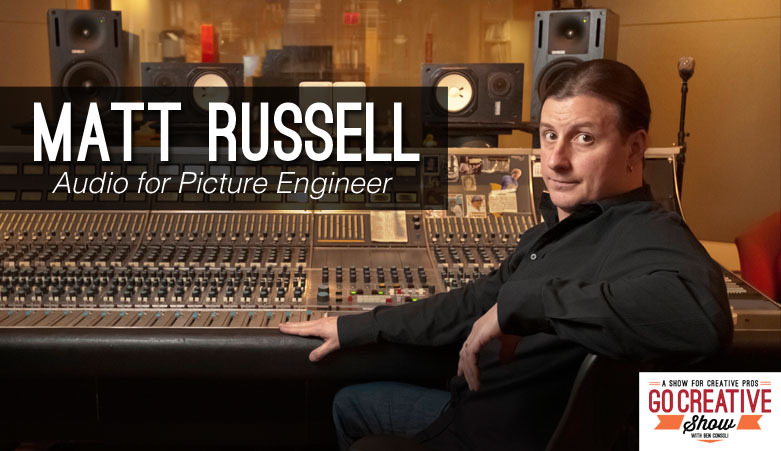 Today we speak with Matt Russell, musician, producer and audio-for-picture engineer who’s worked with national recording artists and some of the largest companies in the world. We discuss the marriage between audio and video, his personal workflow and how you can get a better mix on your own projects. Plus Matt Allard from NewsShooter.com joins us to talk about the new Sony 4K consumer camera and the truth behind 2K raw recording with the Odyssey 7Q. Vinyl Rising while digital music sales fall. VP9 Vs H.265 Is this the 4K Codec Wars? Thanks, as a respected colleague suggested your site but I will not listen to a one-hour show without a transcript, as I’m an information seeker and I’m not here for the entertainment value, which yes, could be a bonus. I prefer to scan first, read and listen, plus go to selected points in the interview, at my convenience, to listen and re-listen to specific ideas. Am I asking too much? Hardly. I suggest you check out TED.com, which runs interactive transcripts in some 35-40 languages, which addressed ADA, ESL and SEO audiences. Meet listeners where they are act, accommodate their diverse needs and tastes, make the site “stickier,” all while assisting folks who blog, share, and archive. You are leaving money on the table, listeners in the dark and people like me coming in via a referral, turned-off. Hi Ben, Thanks for the great audio focused show. Been enjoying the show for a long time and as a VO artist and budding producer I appreciated the spotlight being pointed at audio in the this week’s show. 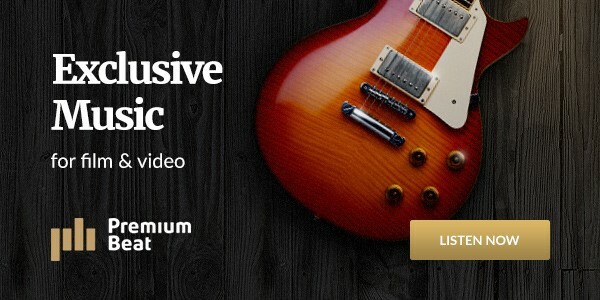 Audio certainly is at least 50% of the video experience if not more and makes a big difference in video projects. I wanted to throw my $.02 in and support the choice to bump the file size up to maintain production quality. Your show always sounds great, and for a show about production I think that’s important. Your audio quality on your show lends credibility to everything you do on it, and that’s important for all producers to remember. Thanks for keeping your standards high and helping the rest of us out in the process.